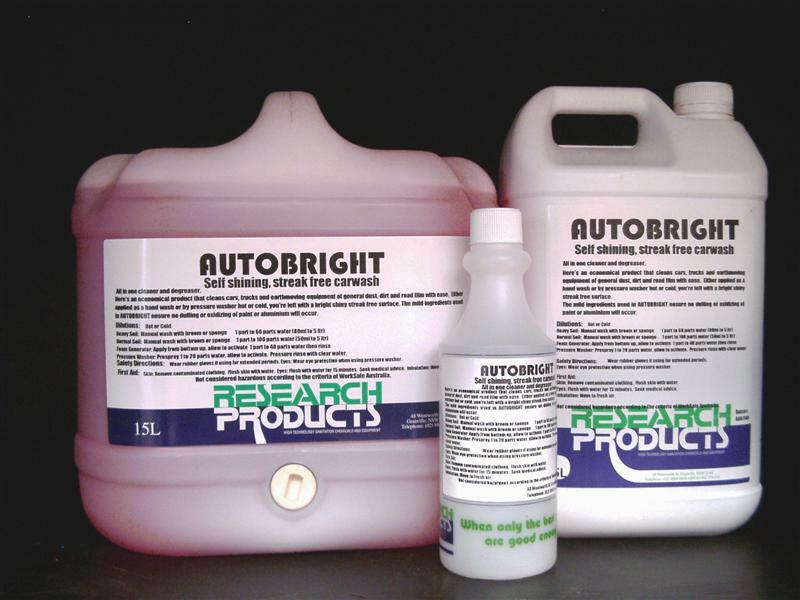 Research Products range includes cleaning solutions to help keep automobiles and commercial vehicles clean, shiny and streak-free. They protect exterior surfaces and reduce surface dust to save on cleaning time. 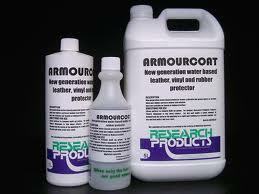 They are also safe to use on all paint and metal surfaces. Also in the range a highly effective, water-based, protector for leather, vinyl and rubber surfaces, interior and exterior, and fast-drying window cleaners for a residue and smear-free finish. Self-shining, streak-free car and truck wash. The shiniest "squeaky clean" finish you've ever seen. 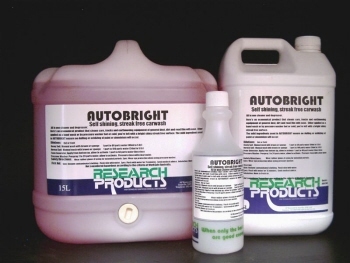 High performance, without the paint fading alkalinity found in others. Safe on all surfaces, paints, metals etc. Economical as it cleans and degreases in one operation. New generation water based protector leaves a durable non greasy gloss to all leather, vinyl and rubber surfaces, indoor and outdoor.